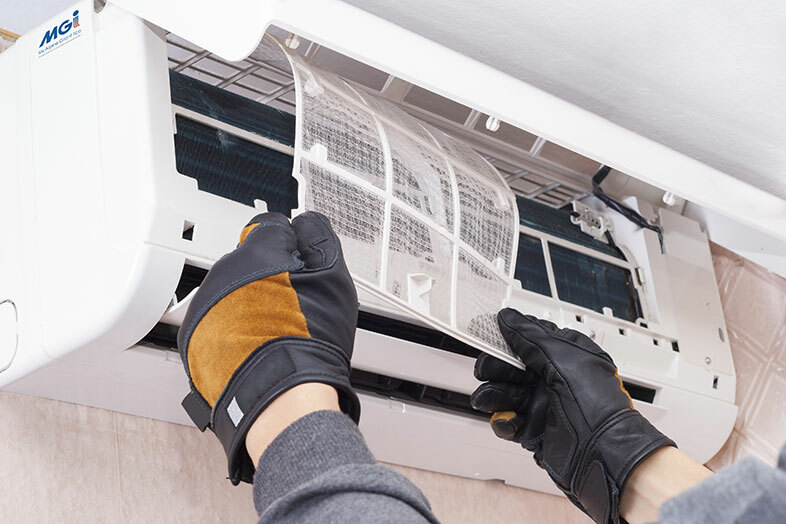 We offer services for the installation, repair, and service and maintenance of air conditioning and heating systems. We cater to redesigns and new systems, simple additions to current facilities, fast site visits to diagnose repairs, and scheduled maintenance programmes. 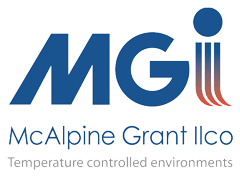 We design and implement air conditioning and heating systems for all environments, from factories and offices to mission critical areas and high-end premises. Every unit can be manufactured and installed to your exact specifications and layout to maximise efficiency and performance. 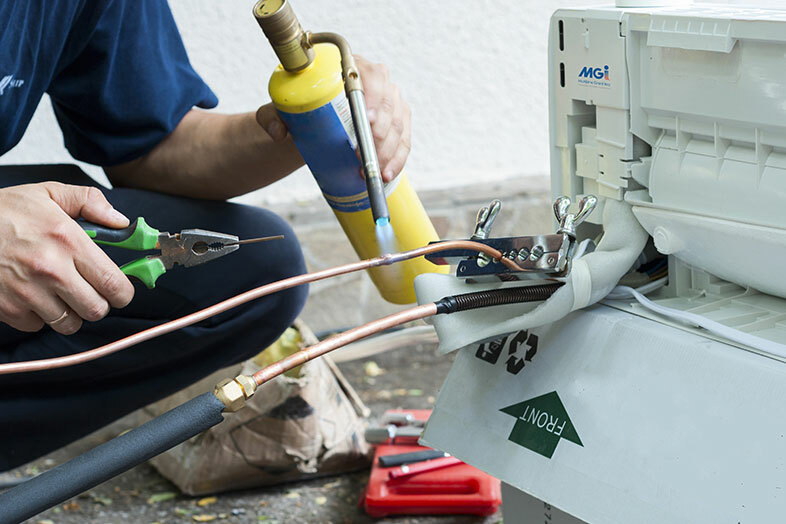 We offer a professional air conditioning and heating repair service for industrial, commercial and domestic clients. We provide scheduled services where we commit to a programme of agreed maintenance tasks throughout the year, as well as a rapid response service available 24/7 for those unexpected instances. The provision of a fully managed service, to ensure compliance across the estate, along with technical advice & support for the busy estates management team. Install guest controlled heating & cooling in 15 bedrooms in a privately owned hotel in Oxford, minimising electrical loading and external space used. Working to the client brief of a suite of laboratories, each with air conditioning; 3 x cold rooms; laboratories with fume cupboards to be provided with 100% fresh air makeup. Once we have received your enquiry we will get in contact to organise your free survey. At this meeting we will discuss what they are trying to achieve and the types of solutions available. A full survey is completed to allow us to correctly size the system. All data is returned back to the office and entered into our heat calculation software to enable us to size the correct unit(s) for the application. Taking into account our expertise and your requirements, a detailed quotation is produced, along with a simplified drawing to allow you to visualise how the system will be installed. Our project manager will return to site to make sure the installation is complete and give final instructions of how the system works. Our aftercare service team will take over from this point and offer a full service and maintenance package to look after the warranty of the system and the client’s asset(s). The first step towards installation is your free survey. If you are feeling the heat, click the button to the right to book your survey and one of our sales team will get back in touch to discuss your requirements.